Immunity to infection is fading in euro zone debt markets. The gap between German and other yields is widening sharply as Athens and its creditors harden positions. EU authorities can offer boosters to restore the power of their peripheral debt inoculation. They may have to. 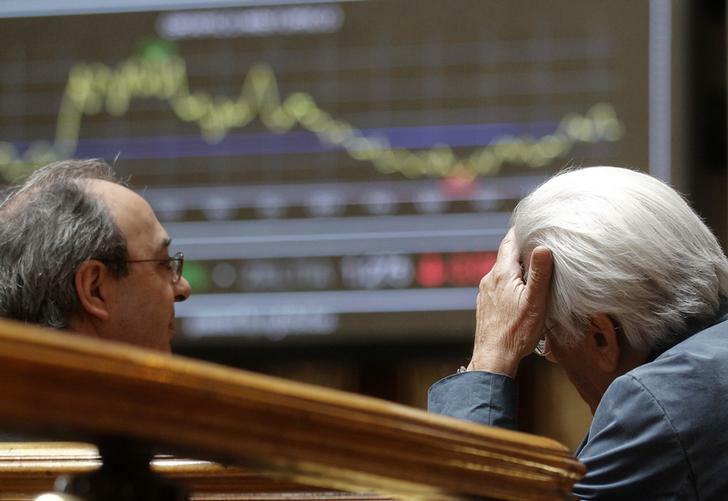 Italian, Spanish and Portuguese bond yields leapt on June 16 in one of the most aggressive episodes of contagion since the height of Europe’s debt crisis after the latest breakdown in talks between Greece and its creditors. Italian 10-year bond yields rose 12 basis points to 2.45 percent, hitting their highest levels since October last year. Spanish yields rose 14 bps to 2.52 percent, their highest since August, while Portuguese yields rose 13 bps to 3.38 percent, their highest since October. German 10-year Bund yields, the benchmark for euro zone borrowing costs, were down four basis points at 0.79 percent. A European Central Bank bond-buying plan crafted at the height of the euro zone crisis is in line with European law, judges from the European Court of Justice ruled on June 16, throwing their weight behind the ECB and rebuffing a German challenge.